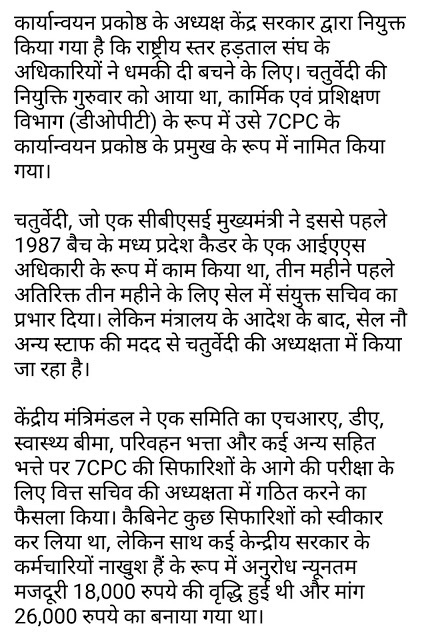 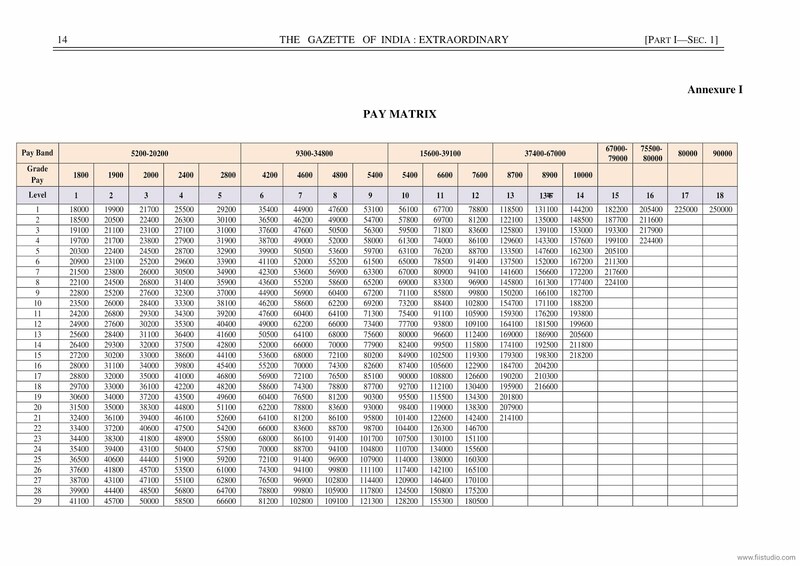 Gazette Notification of 7th Central Pay Commission Published by Govt. 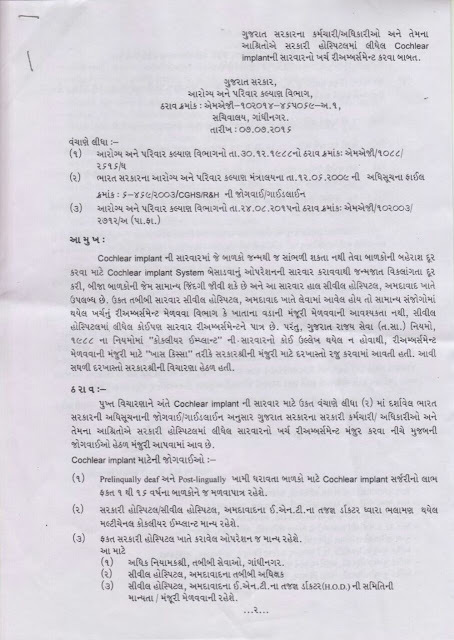 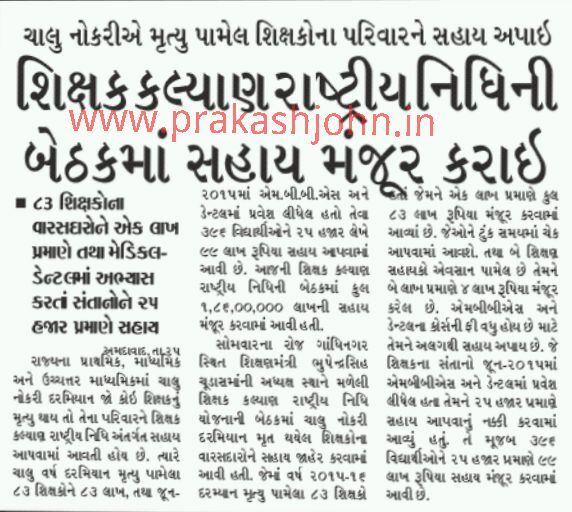 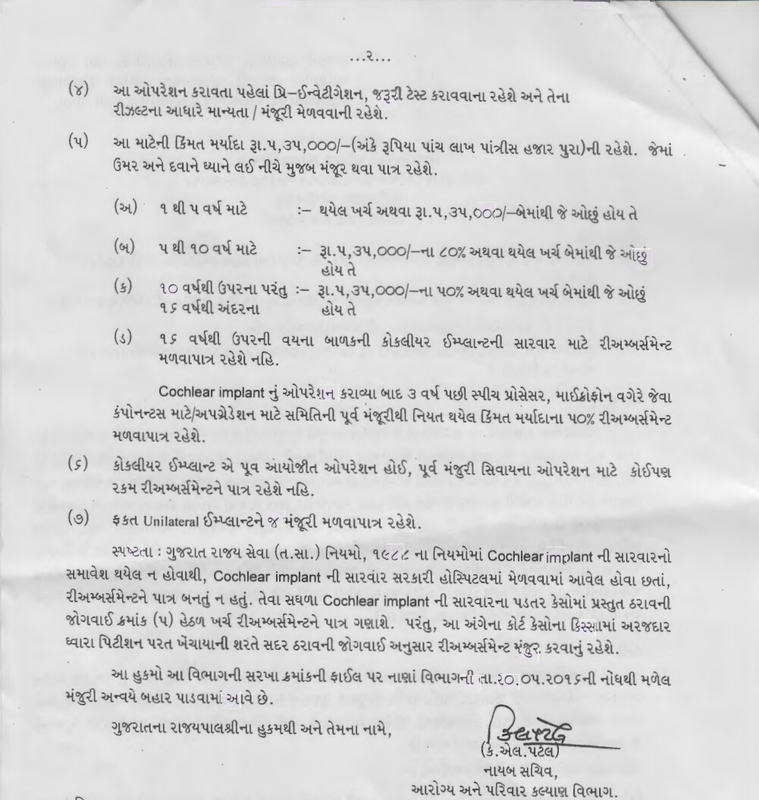 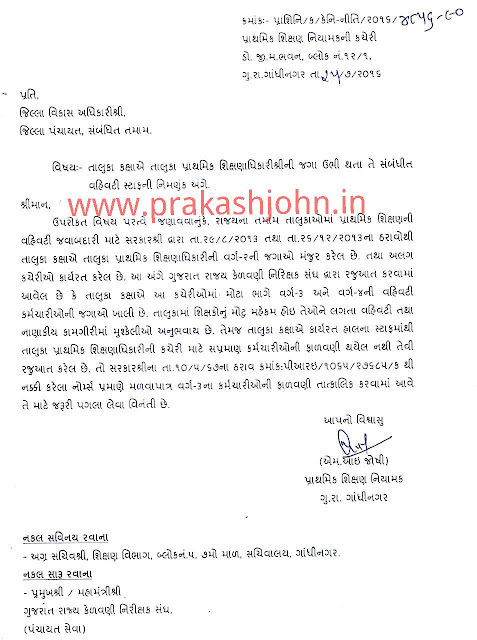 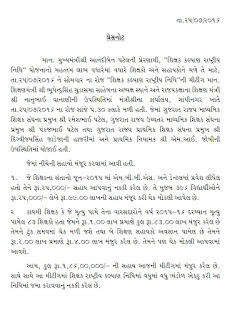 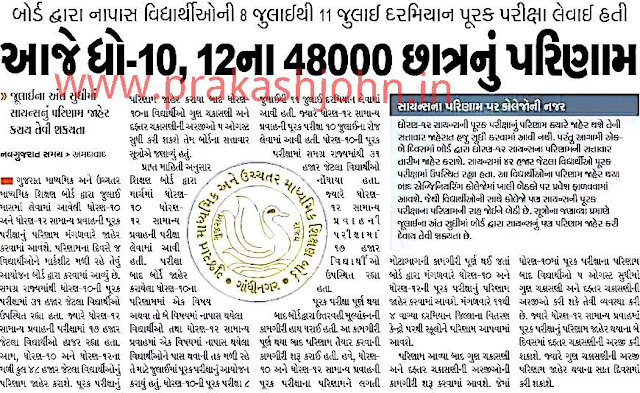 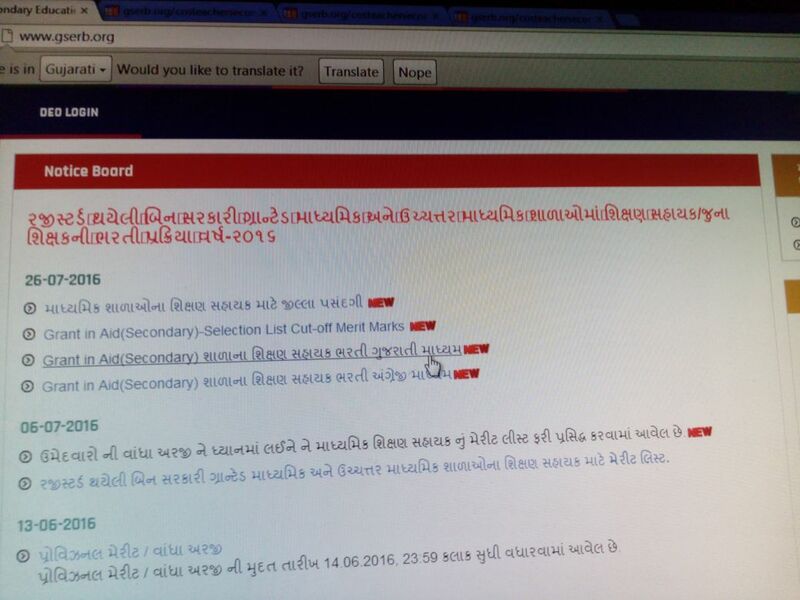 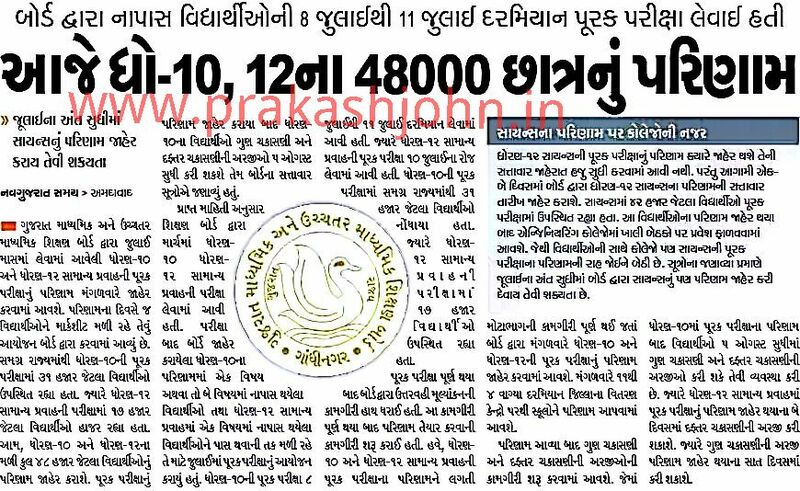 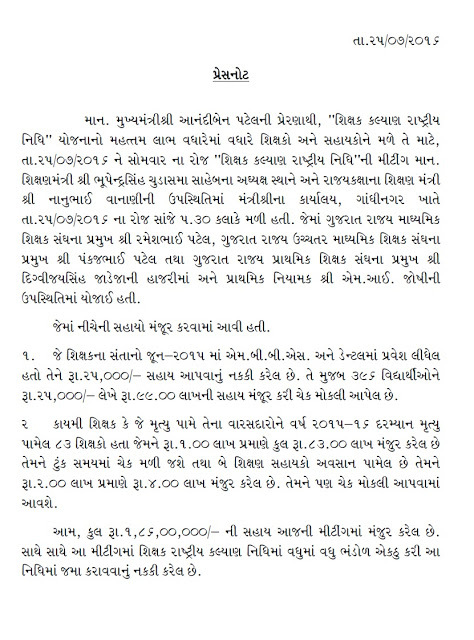 7th Pay Ma Pagar Panch Nu Notification Jari - August Thi 2.50 Gano Vadharo.Read In Gujarati. 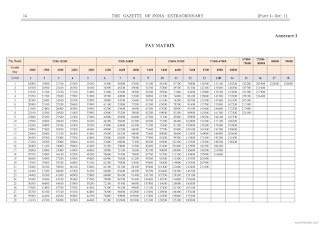 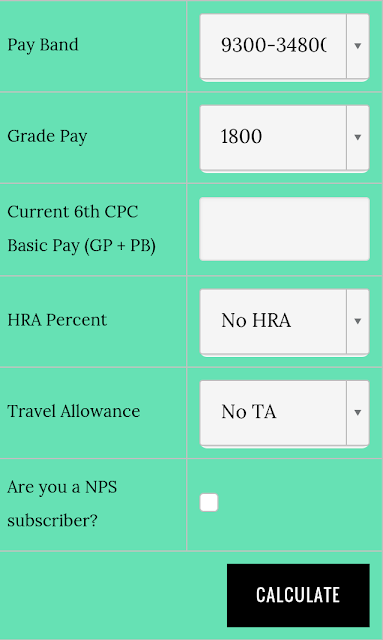 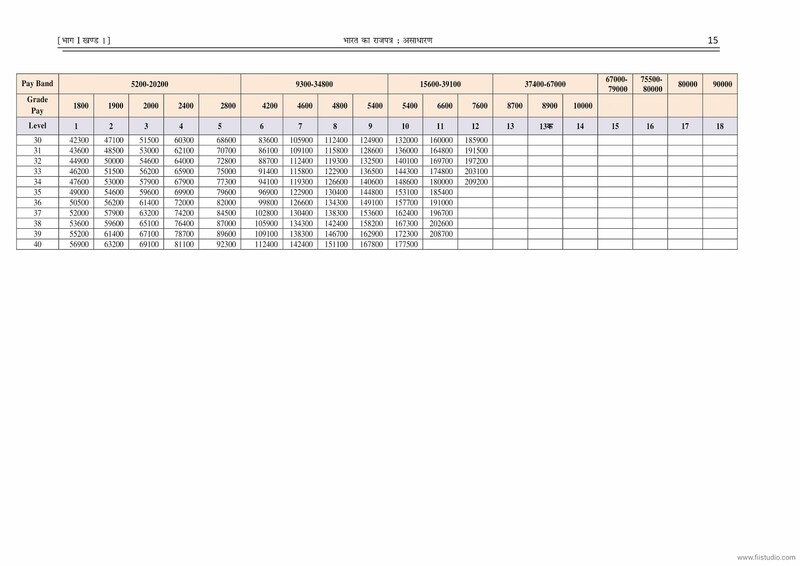 7 TH PAY PRAMANE NU LATEST CALCULATOR. 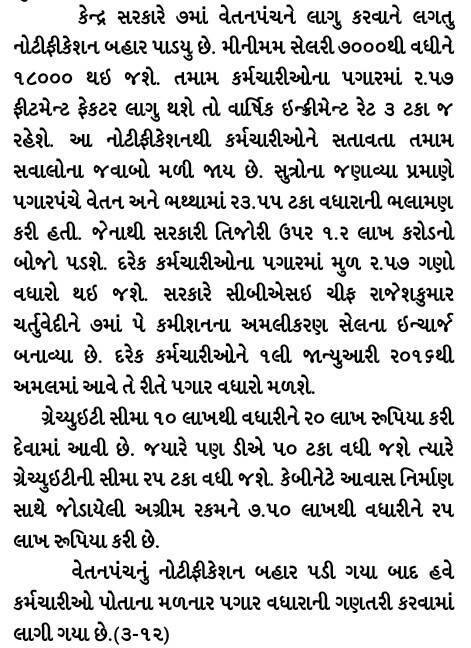 TWO WHEELERS NI PACHHAL BESNAR VYAKTI E PAN HELMET PAHERAVU FARJIYAT CHE SEE LATEST PARIPATRA. PRAGNA VARG MA BALAKO PASE KARAVI SHAKAY TEVI ALAG - ALAG PRAVURTIO . 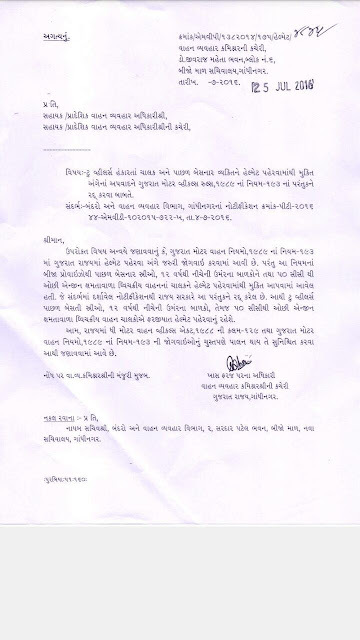 PRAGNA ABHIGAM MATE KHAS UPYOG MA AAVTI FILE DOWNLOAD KARO. 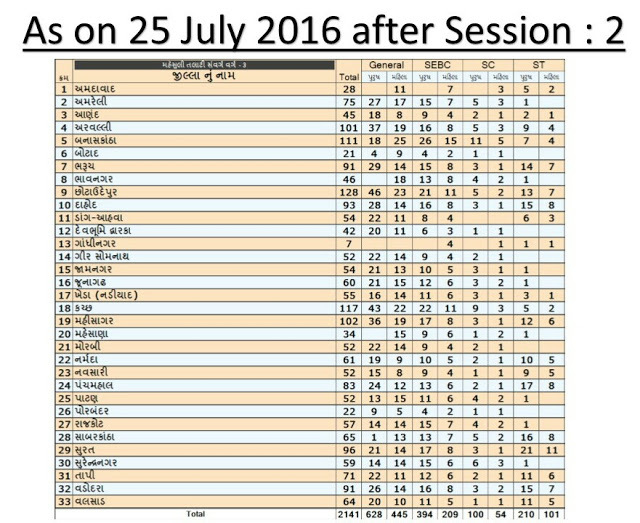 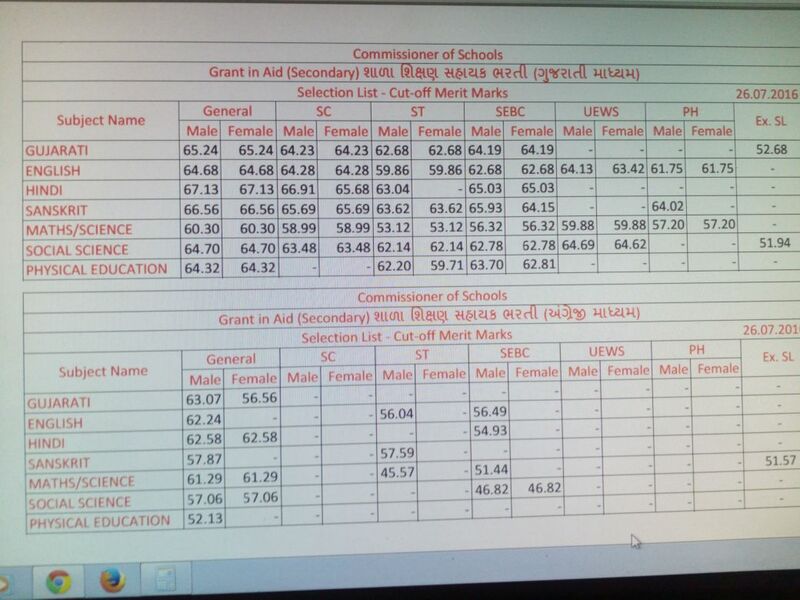 Breaking News :- GSEB SSSC And HSC July Purak Exam Result Declared. 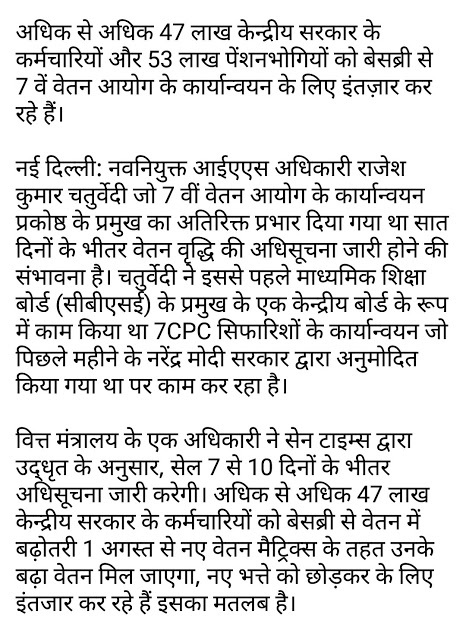 7TH PAGAR PANCH MATE MAHATAV NA HINDI NEW. 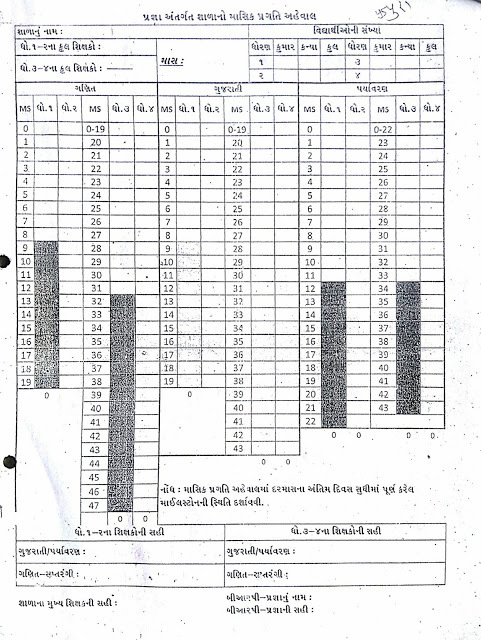 STD - 1 TO 4 PRAGNA MASIK PRAGATI AHEVAL. MATERNITY LEAVE MA VADHARO THAVANI SAKAYTA 26 SAPTAHO THAVANI SAMBHAVNA. 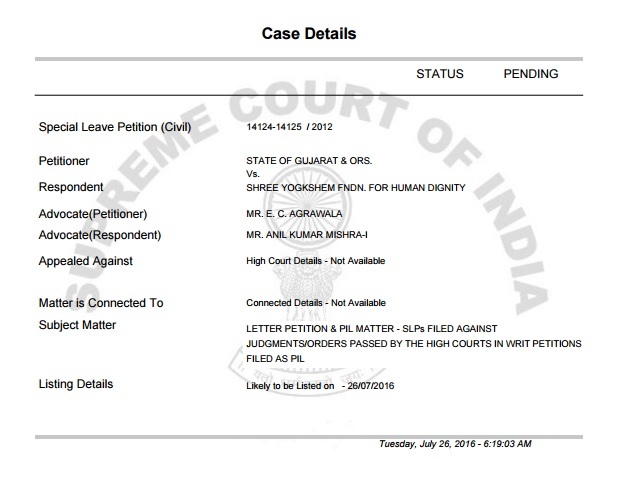 Check Today's Fix Pay Case Updates on Date 19-07-2016. 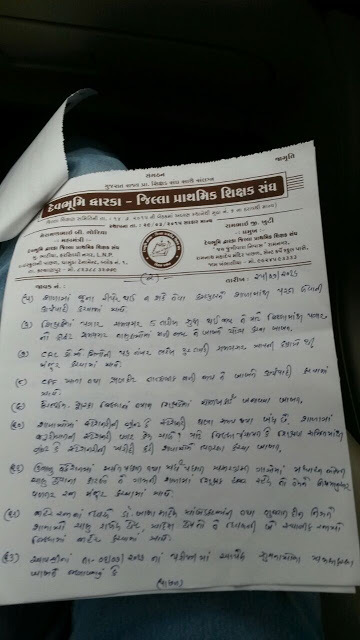 GUJARATI 1 THI 20 GHADIYA NA VIDEO YOU TUBE MA DOWNLOAD KARO. 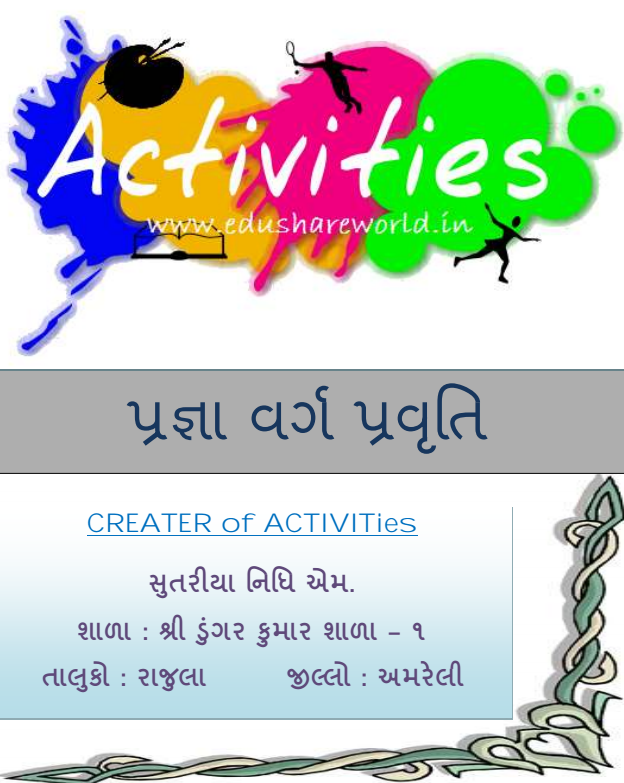 GUJARATI 1 THI 20 GHADIYA/PAALAA (MP3) MA DOWNLOAD KARO. 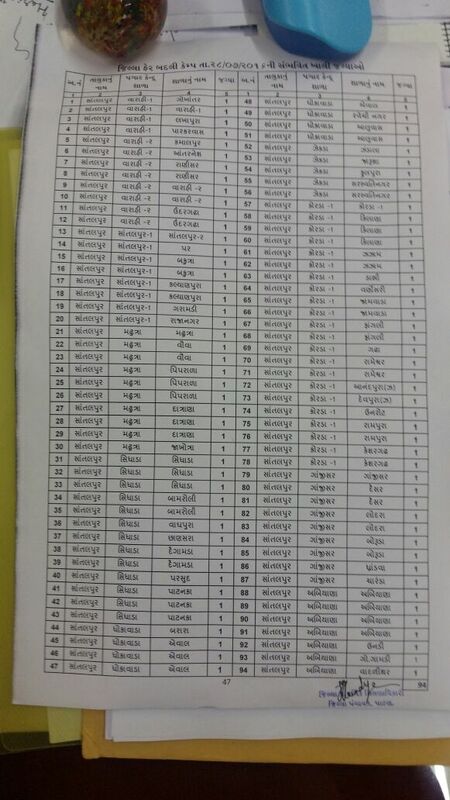 PATAN:- JILLAFER CAMP MATE NI SAMBHVIT JAGYAO NU LIST. 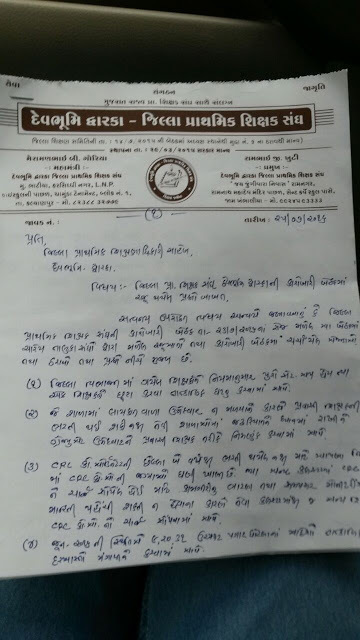 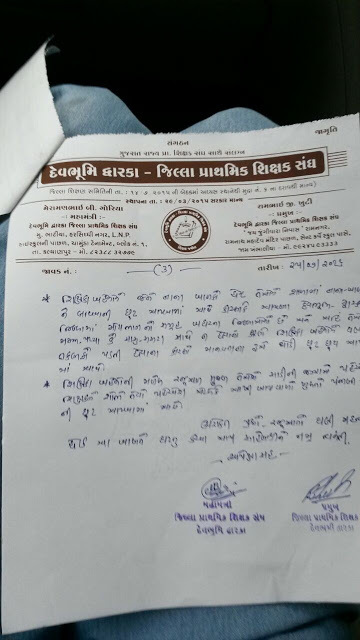 DEVBHOOMI DWARKA:- ELECTION KAMGIRI NI VALTAR RAJA BABAT LATEST PARIPATRA. 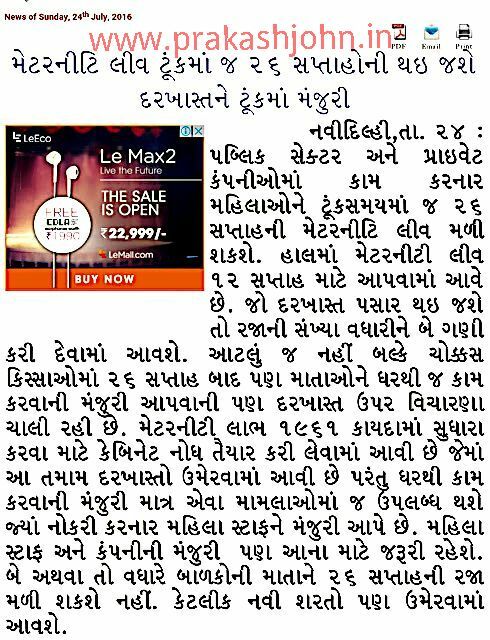 SARKARI KARMCHARI AE SARKARI HOSPITAL MA LIDHEL COCHLEAR IMPLANT NO KHARCH AAPVA BABAT LATEST PARIPATRA.